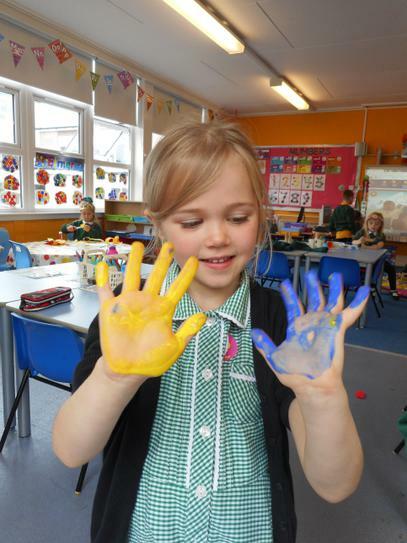 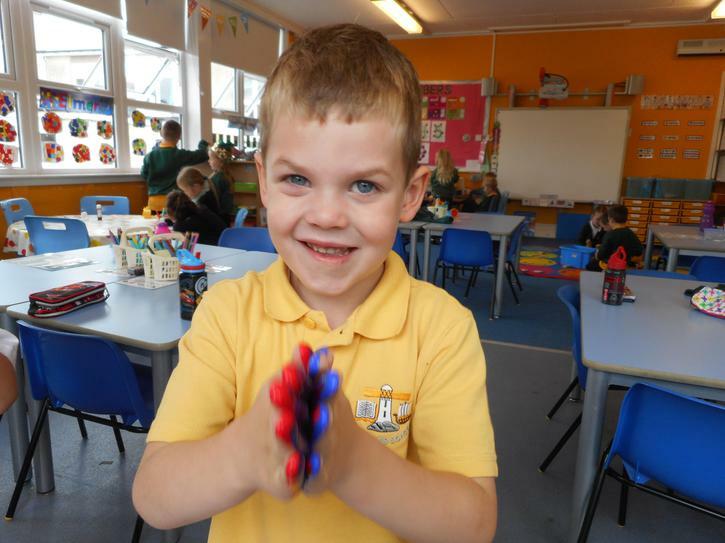 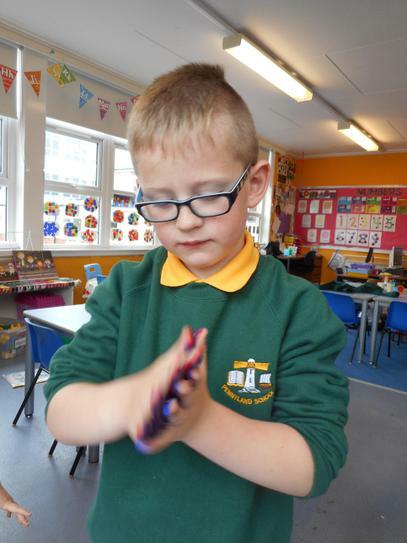 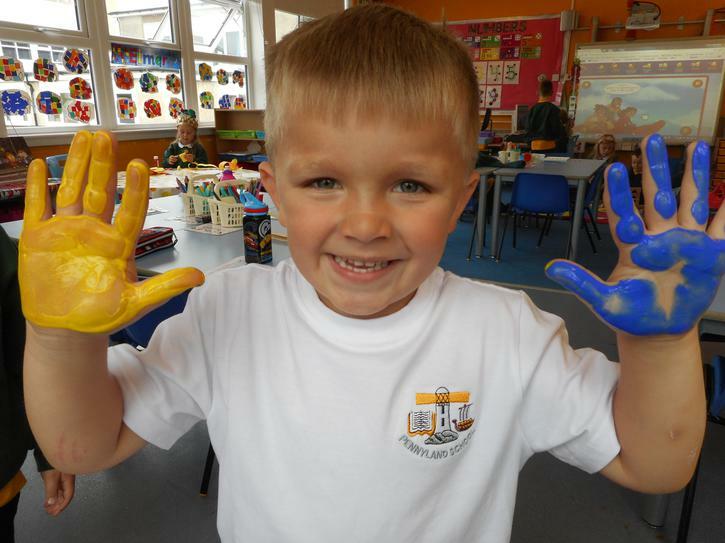 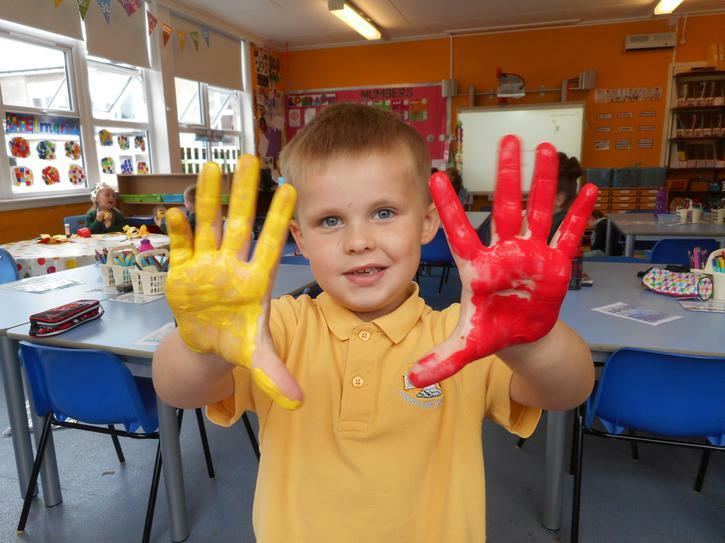 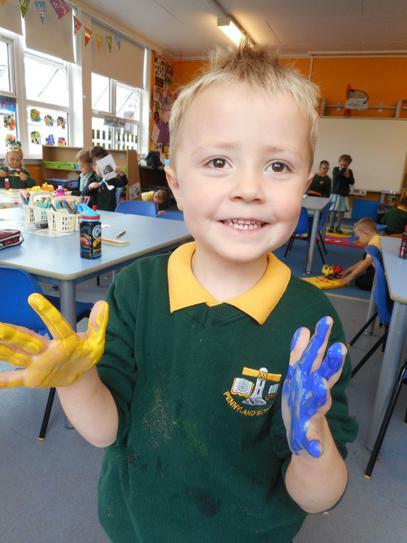 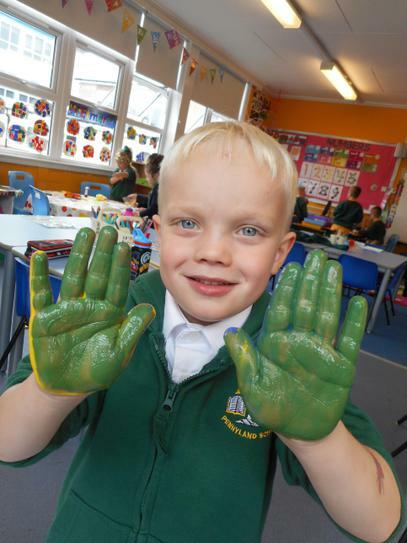 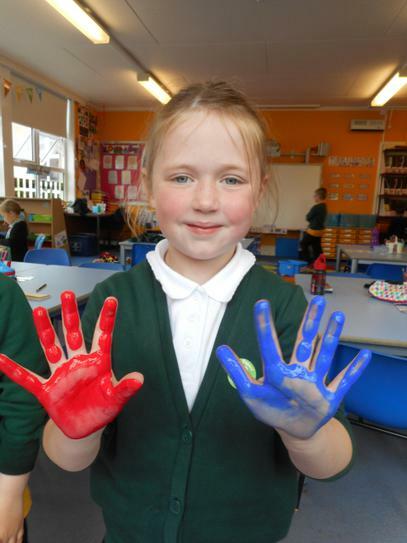 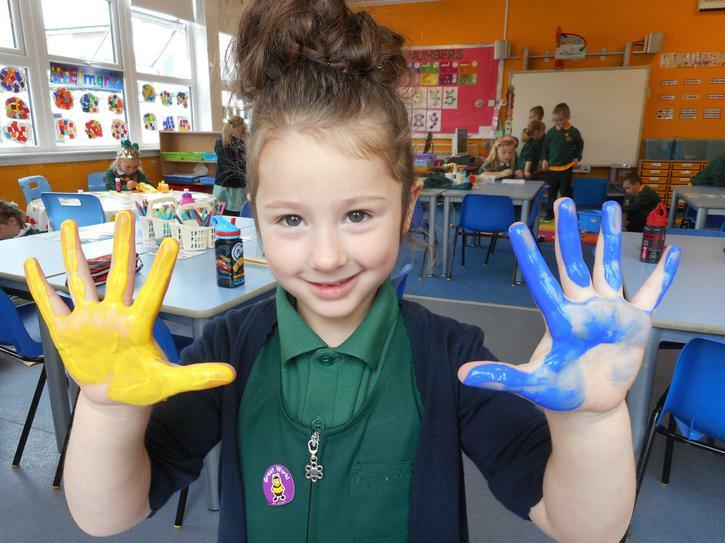 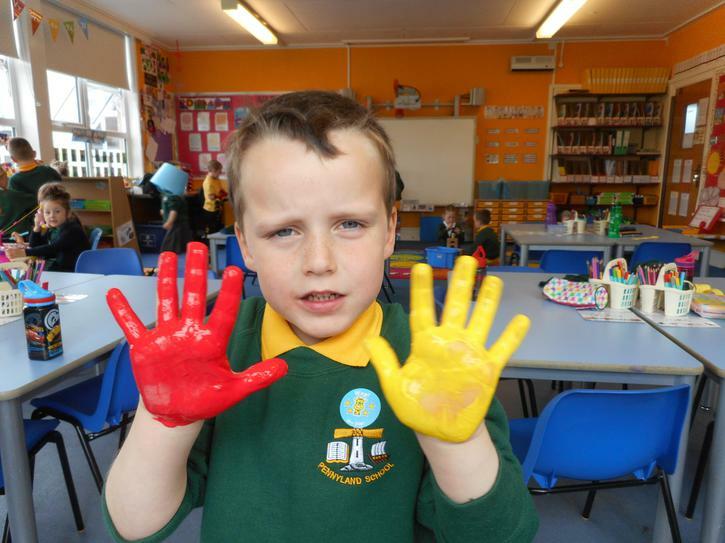 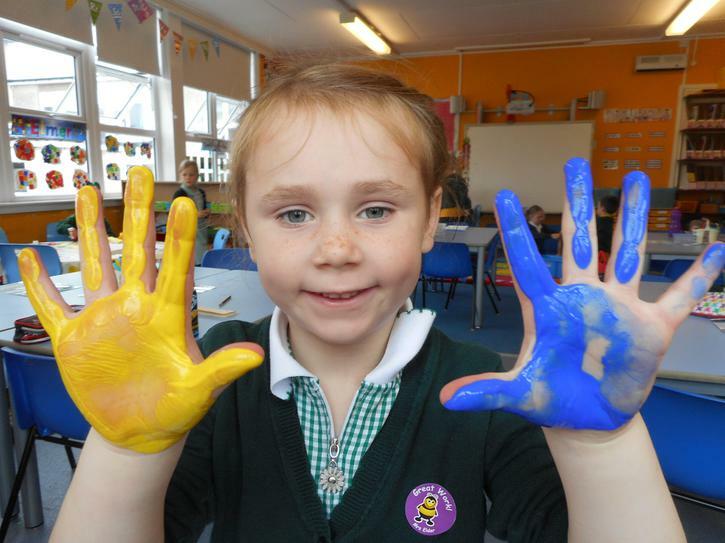 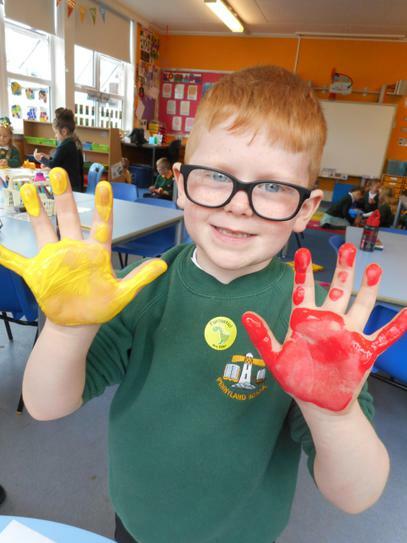 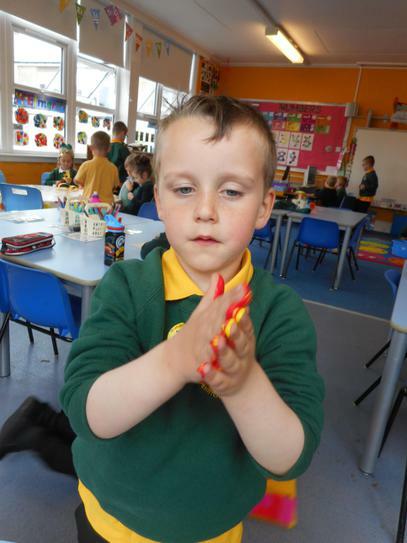 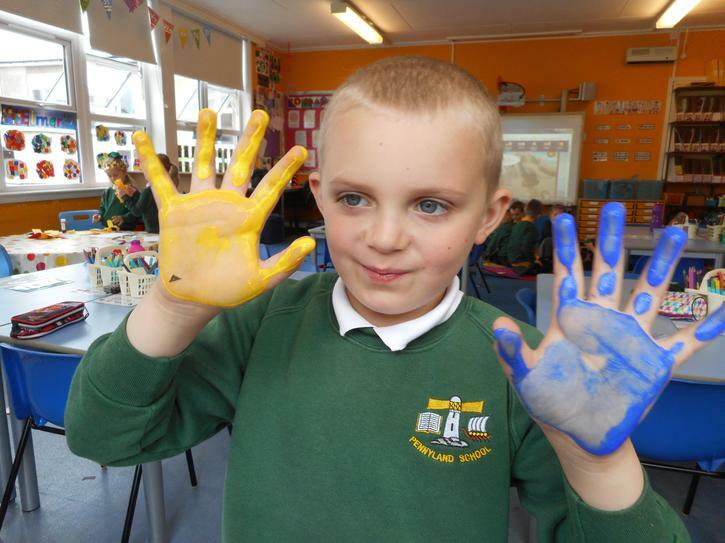 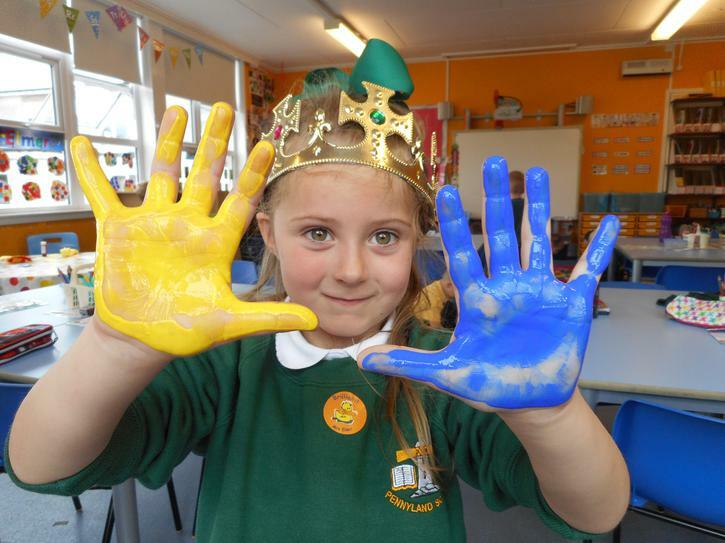 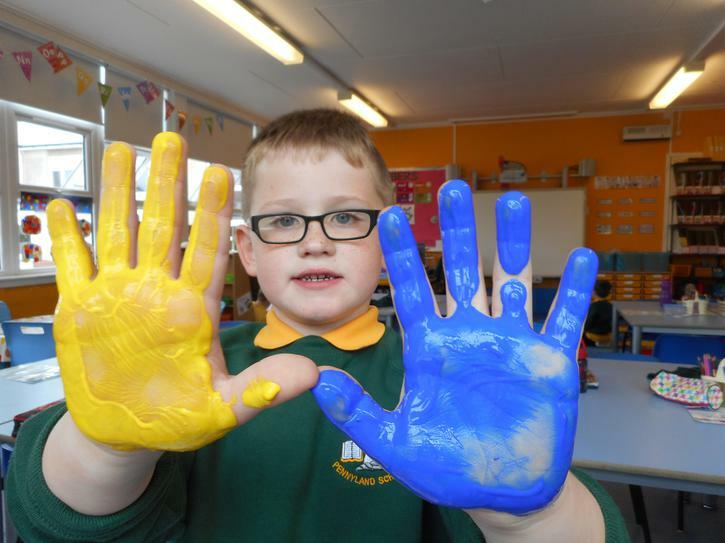 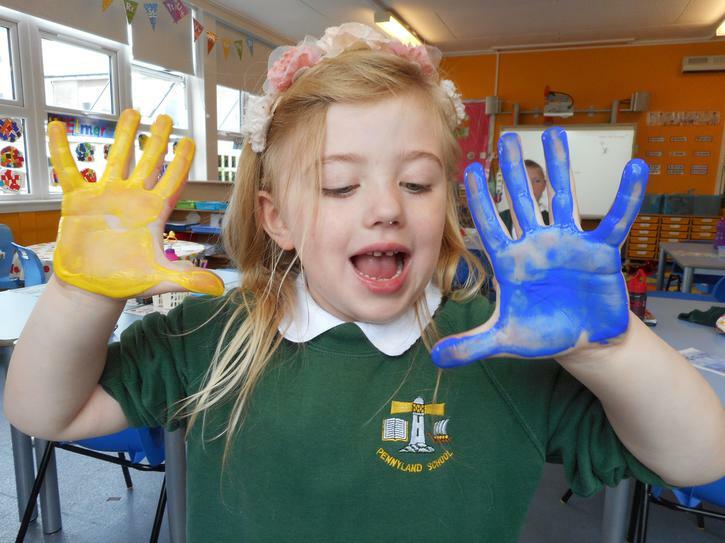 We had great fun learning about mixing the primary colours. 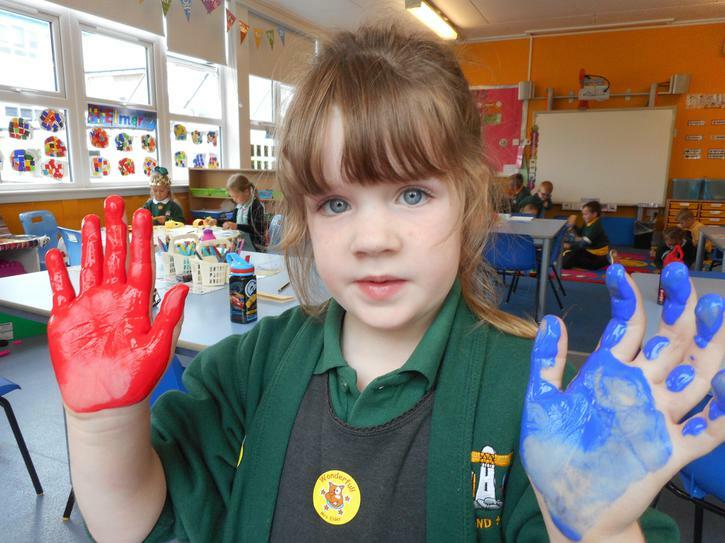 We got to choose which colours to mix together to create another colour. 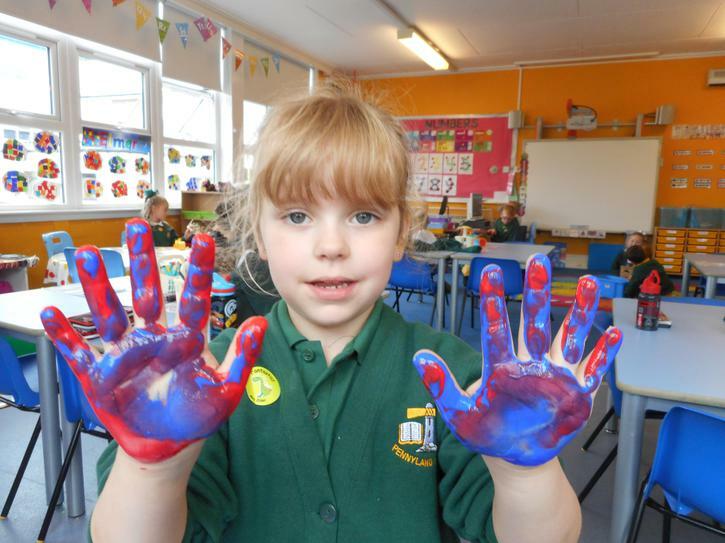 It was messy but lots of fun!